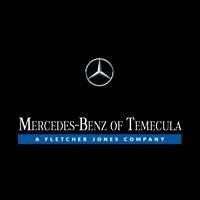 Often imitated but never duplicated, the Mercedes-Benz Sprinter and Metris embody reliability, utility, and class. 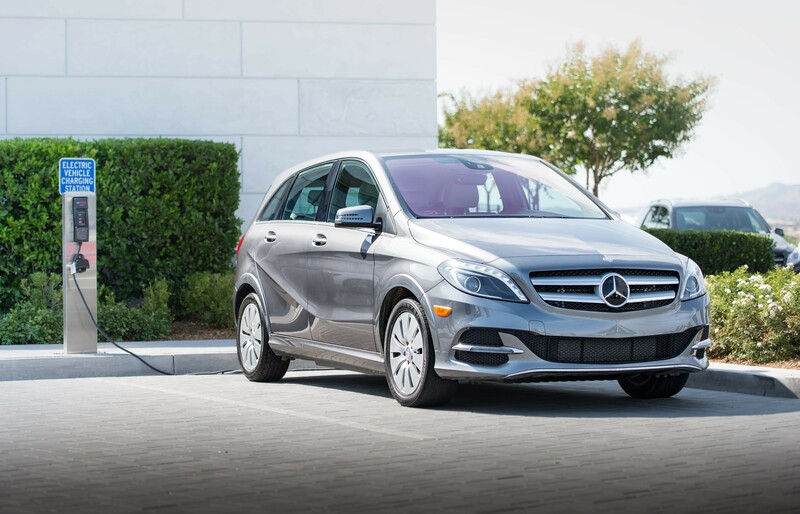 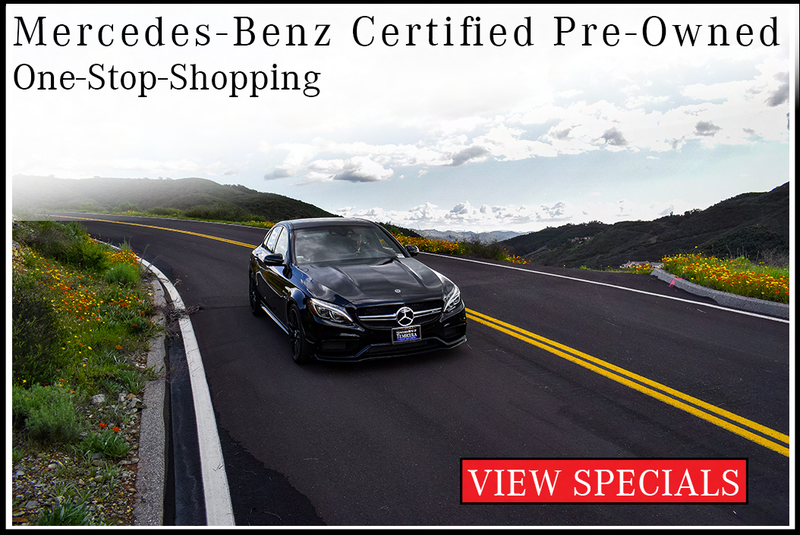 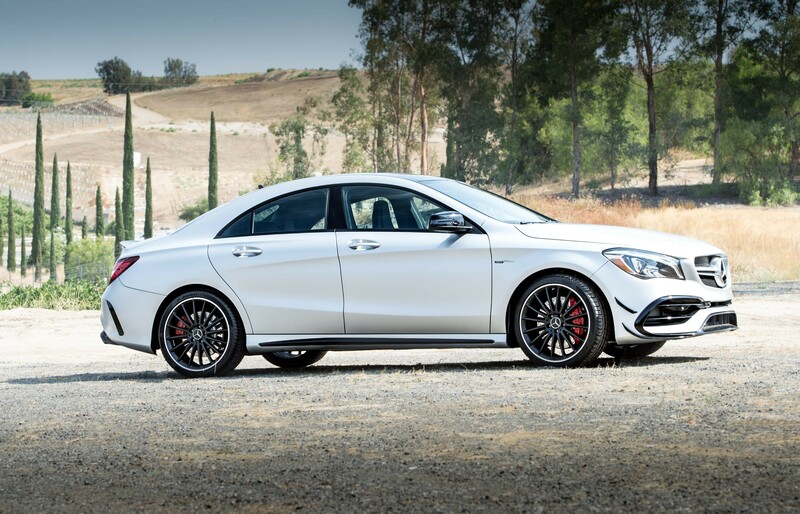 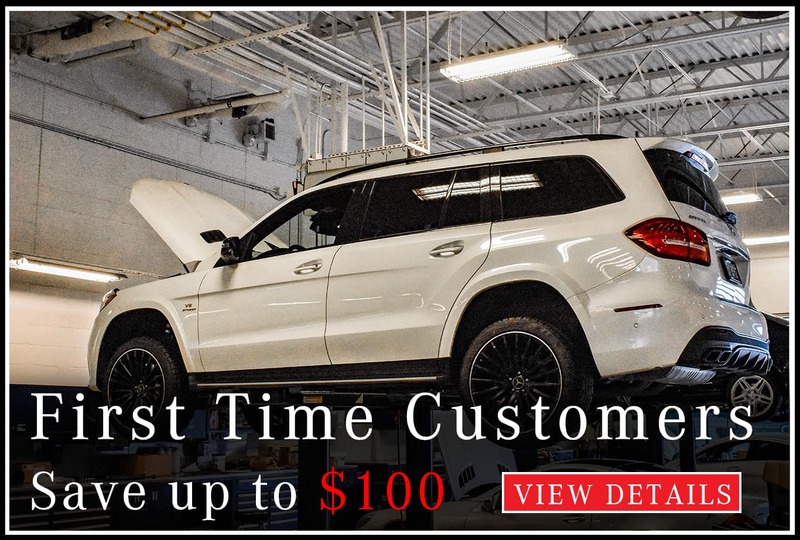 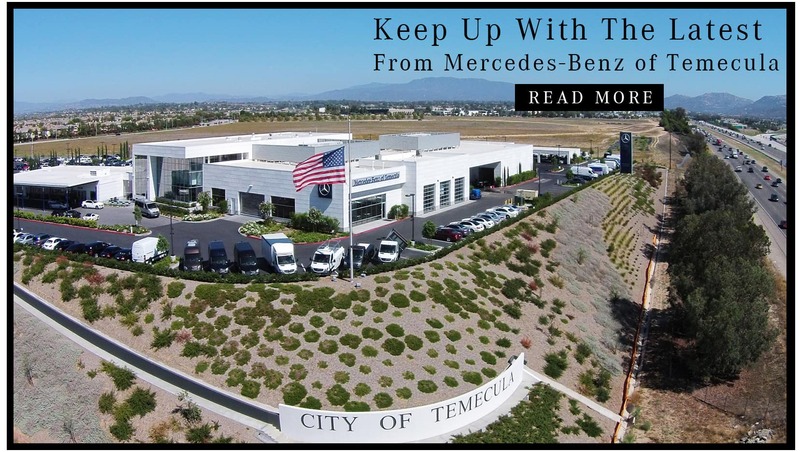 Here at Mercedes-Benz of Temecula, your trusted Sprinter Van dealer near Murrieta, we make it easy for businesses to get the top-quality work vehicles and maintenance they need. 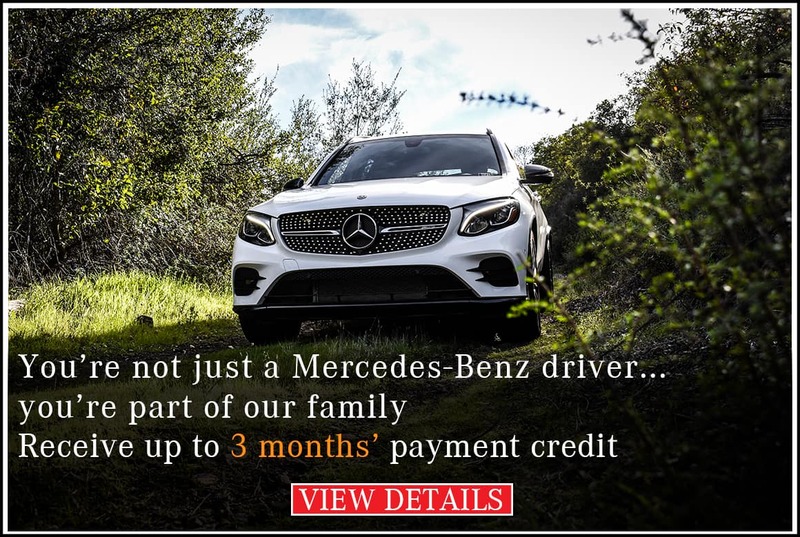 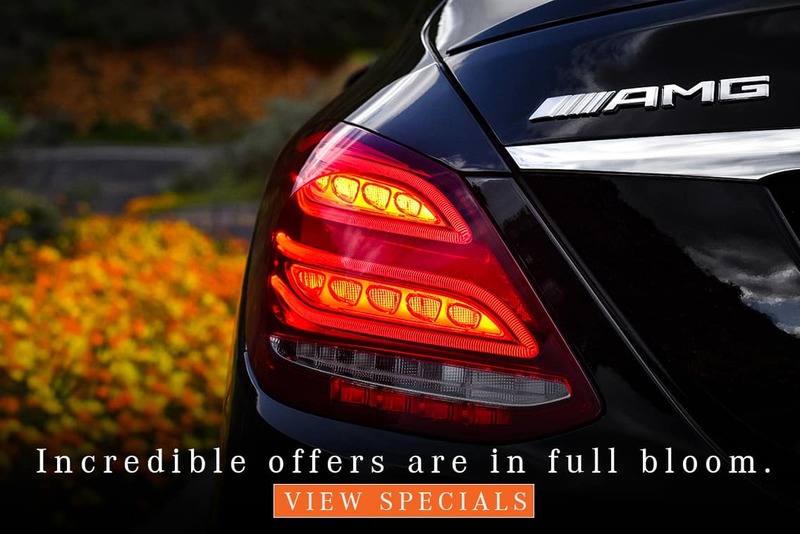 Browse our Mercedes-Benz Sprinter Van specials and Mercedes-Benz offers on Metris Vans before coming into our dealership. 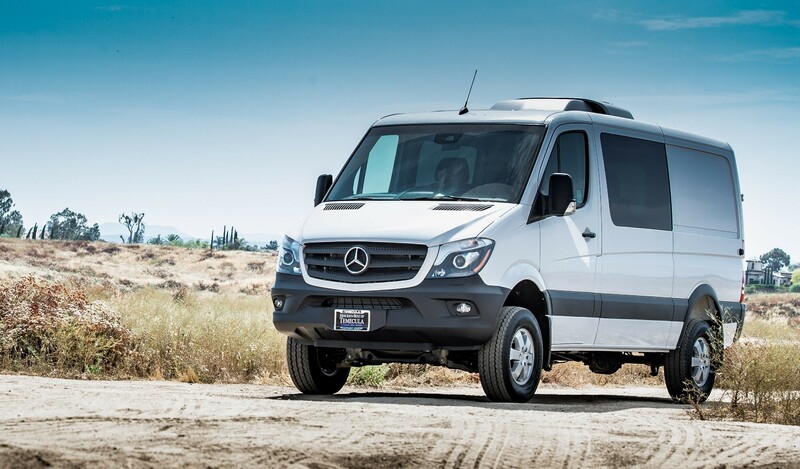 We also offer van lease specials for your next Sprinter Van lease! 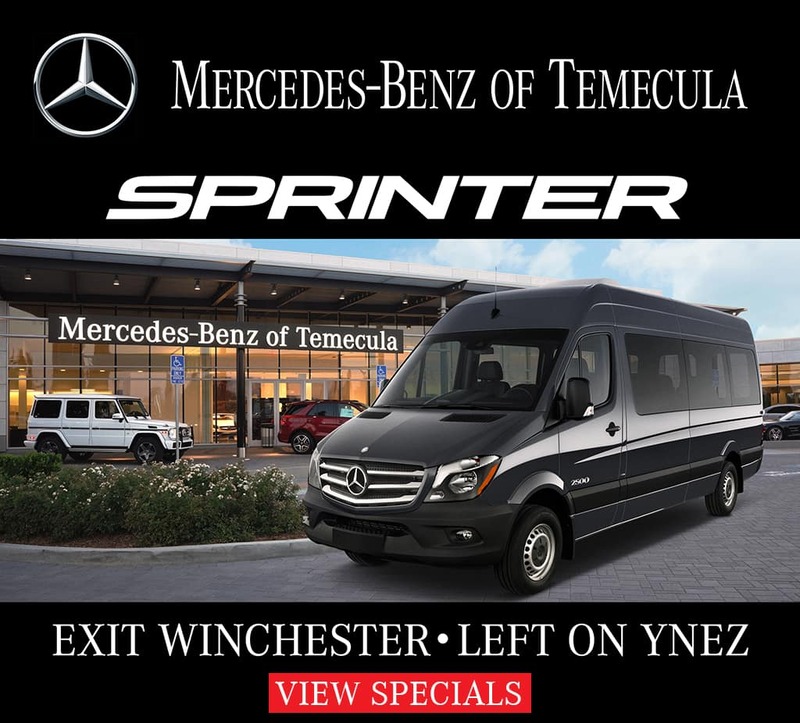 Contact us for Sprinter Van cost info, as well as a more detailed explanation of the Sprinter’s many advantages, and then schedule a test drive today!